Beer Here. Beer There. Beer Everywhere. A few very wonderful circumstances come about to make NC Beer Month so amazing that it should bring a hop-filled tear to your eye. That&apos;s right, you cry beer. Or, at least, you should. First, Spring has sprung people. Warm, sunshine hazy, blue sky breezy days turn in to deliciously cool evenings in which to sit outside on the patio of your favorite craft brewery from Murphy to Manteo sipping a cold one. Second, North Carolina is one of the best states within which to enjoy an entire month dedicated to drinking and enjoying craft beer. 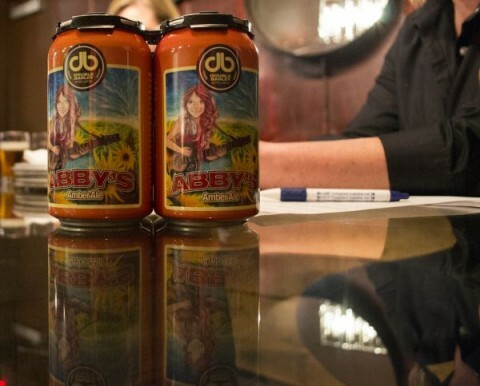 There are over 160 breweries and brewpubs in this great state. Third, brewers from these multitudes of breweries will be brewing special beers in large and small batch quantities in celebration of NC Beer Month. Just imagine, it&apos;s easy if you try, that somewhere there is a beer brewing that you&apos;ve never tried and might never have again. It&apos;s waiting for you, maybe at a brewery you&apos;ve never even been to. But, you can go and you can explore and you can taste it... during NC Beer Month. What a time to be alive. Am I right? 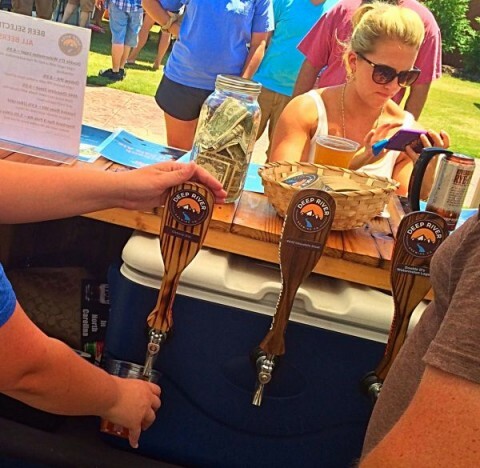 If you caught my last blog about NC Beer Month, you already know about the amazing beer-fueled events happening in Johnston County during the month of April. And if you didn&apos;t read my last blog, flag on the play, you can read it now by clicking here. Enjoy it with a cold one. But, because I love Johnston County beer so much. Too much? No. I want to bring you, dear readers, even more ways to taste and experience the magic that is Deep River and Double Barley. 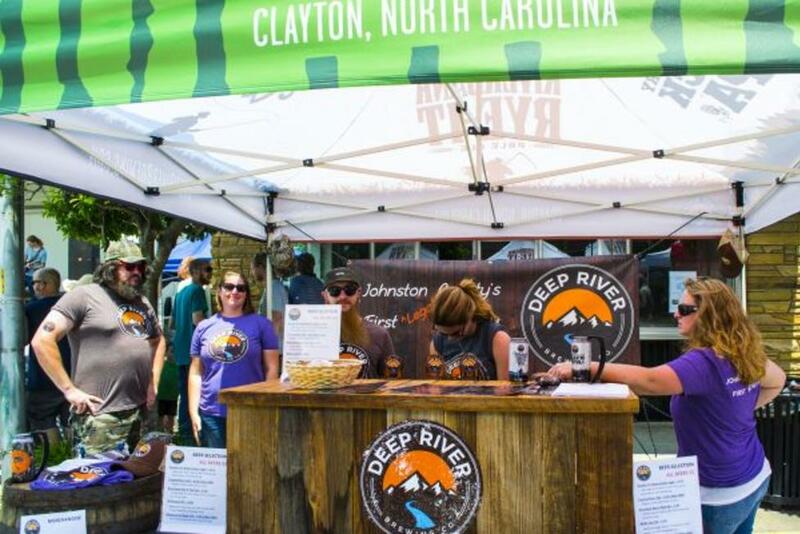 Like any super popular, highly sought-after, and well distributed brewery (I&apos;m not braggin&apos;) you can find Deep River and Double Barley outside of the county they call home. You may even be able to find them in the county you call home *mind blown*. Below you will find all the events that both breweries will be participating in for NC Beer Month across the state of North Carolina. And remember to like our Beer, Wine, and Shine Trail Facebook page for updates on NC Beer Month and Johnston County craft beverages. Leave me messages about how much you like my blogs, or our JoCo breweries, or just craft beer in general. I&apos;m not picky... except when it comes to my beer.